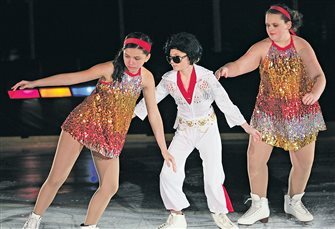 Easter church services are planned for Holy Week and Easter Sunday at churches throughout the North Woods. Holy Week dates include Maundy Thursday, April 18; Good Friday, April 19; Holy Saturday, April 20; and Easter Sunday, April 21. The deadline is fast approaching for the Northwoods Relay For Life annual cheese sale fundraiser, and plans are underway for this year’s Relay For Life event slated for May 18. 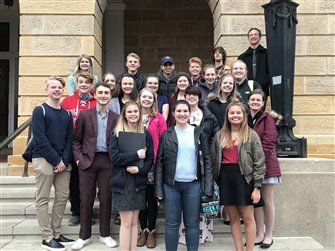 The Northland Pines High School Forensics team performed at the Wisconsin High School Forensics Association State Forensics meet April 12, held at UW-Madison. 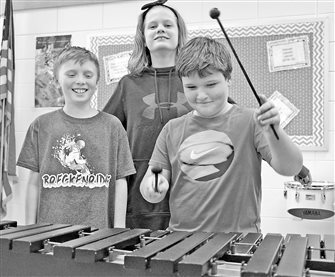 The Northwoods School of Dance will perform its annual Spring Recital Saturday, April 27, with shows at 1:30 and 6 p.m. in the Northland Pines Middle and High School auditorium. Northland Pines All American Kids Club members, staff and their families invite all public service employees and volunteers to a free dinner Monday, April 22. Administrative professionals and those working in similar positions are welcome to attend Nicolet College’s Administrative Professional Day event Wednesday, April 24, from 8:30 a.m. to 2:30 p.m. in Tamarack Center rooms 202 and 204. The Northland Pines School District Technology Education Department hosts free community nights in the fab lab throughout the year. The Warehouse Art Center in Eagle River has made a few adjustments to better help fulfill creative needs for those taking part in programming at the center.